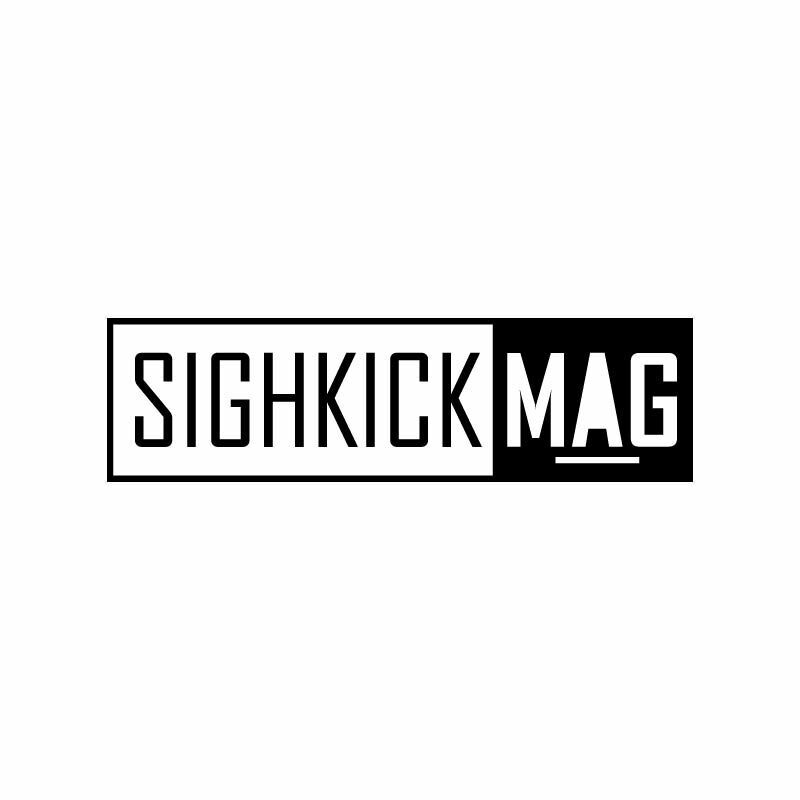 Issue 002 Sighkick Magazine is Out! Sighkickmag Issue 03 is Out!! 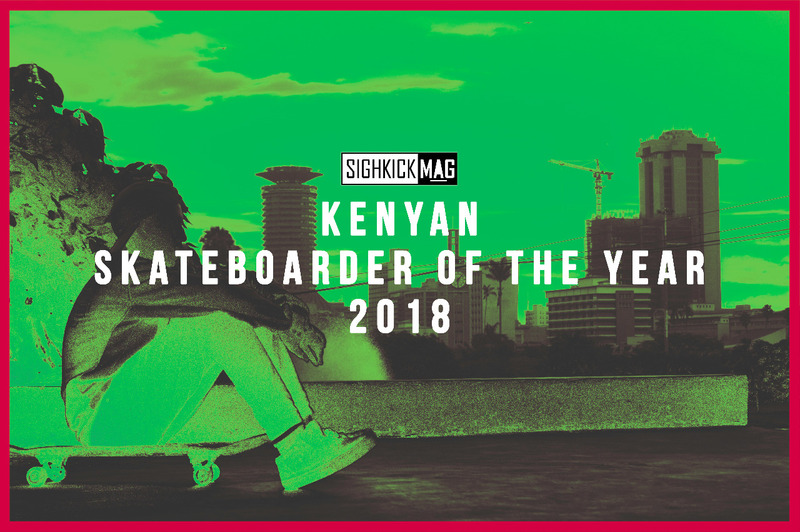 So who will be the skateboarder of the year 2018? This list has been curated from the skateboarders’ consistency, video parts, and just sheer steez.